The City of Providence seeks to identify an implementation plan and economic development strategy to reposition and revitalize Olneyville Square as a viable, mixed-use urban district. 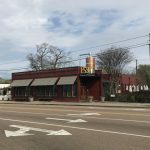 The City has identified job creation and transportation infrastructure improvements as the first steps in achieving urban revitalization in the Square, but needs clear direction on how to implement those improvements in the near term. 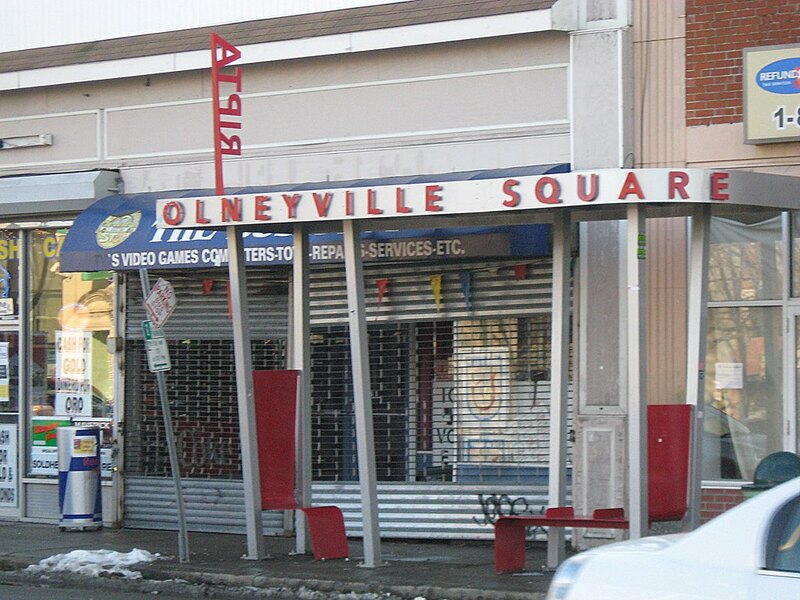 Olneyville Square is the commercial center of the Olneyville neighborhood of Providence and has long been the industrial, commercial, and transportation hub of the City’s west side. 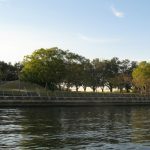 Centered on the banks of the Woonasquatucket River, Olneyville Square thrived as a leading industrial center through the 19th century and early 20th century, increasingly dominated by the textile industry. Expansion in public transportation and employment opportunities in the textile mills further increased residential development in the surrounding areas. Olneyville Square was the focal point of the Olneyville neighborhood’s industrial and commercial activity, and was once considered Providence’s “second downtown.” However, the decline of the textile industry and highway building in the mid-20th century led to significant job loss, depopulation, and an increasing vacancy rate of Olneyville Square’s industrial complexes. There are several immediate opportunities to address the key land use and economic development challenges in Olneyville Square, including implementation of the Olneyville Traffic Circulator Plan proposed by the Providence Department of Planning & Development, and the rehabilitation/ adaptive reuse of two of the largest industrial complexes in Olneyville Square as a new facility for the Providence Water Supply Board. 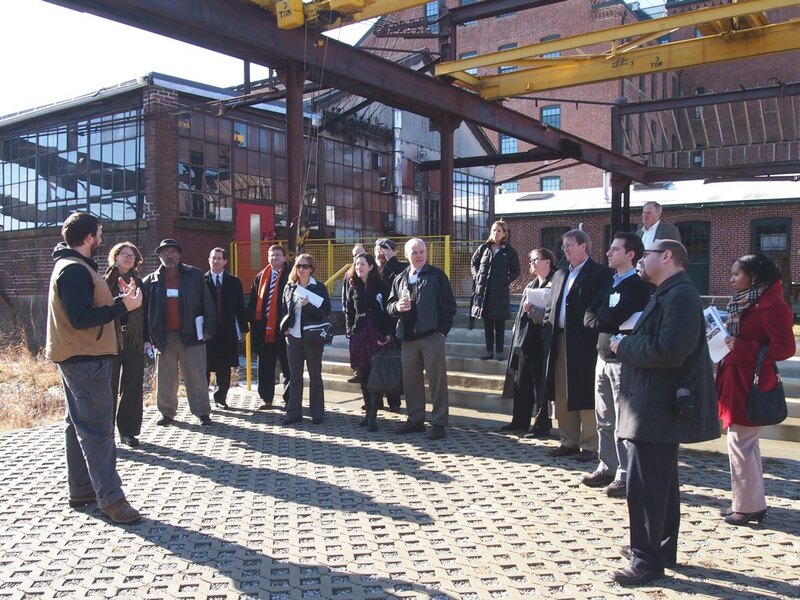 The City also wants to explore opportunities to build on previous efforts in Olneyville converting aging historic mill building complexes into artist live-work spaces to catalyze supporting commercial development; with the ultimate goal of restoring Olneyville Square’s status as one of Providence’s most successful central business districts.